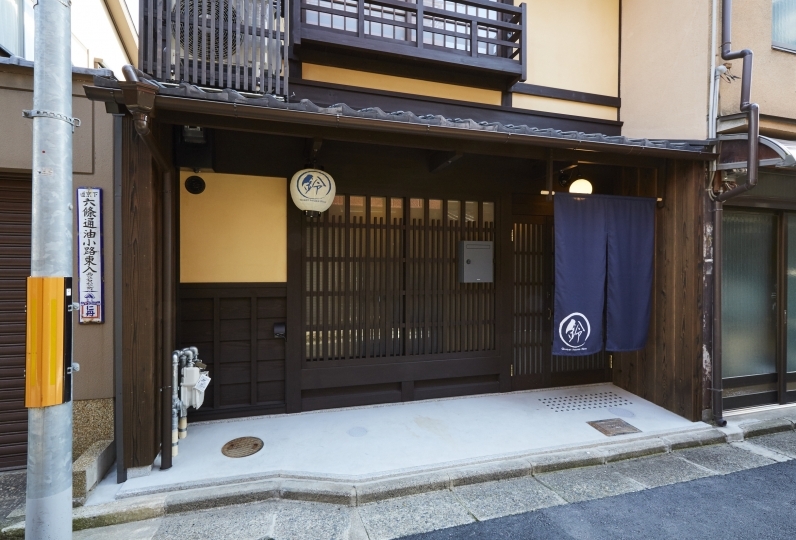 Why not experience the life of a Kyoto town house? 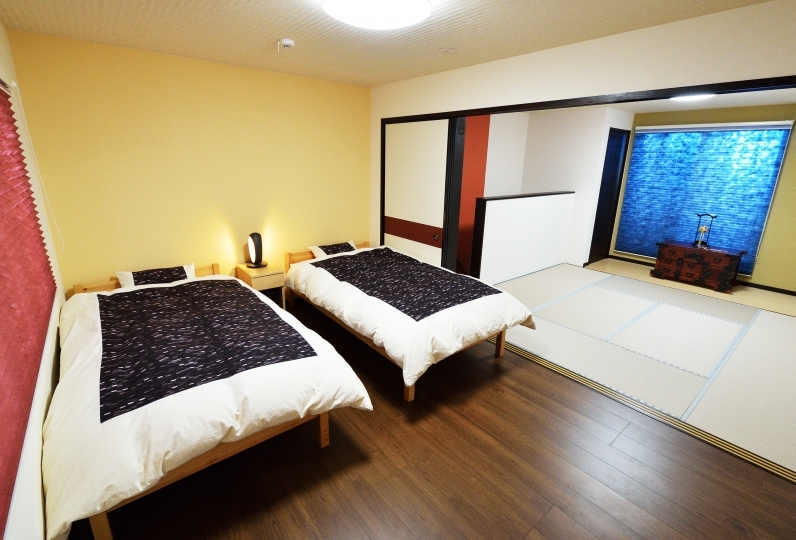 This is a facility where only a group can stay per day, so please book early. 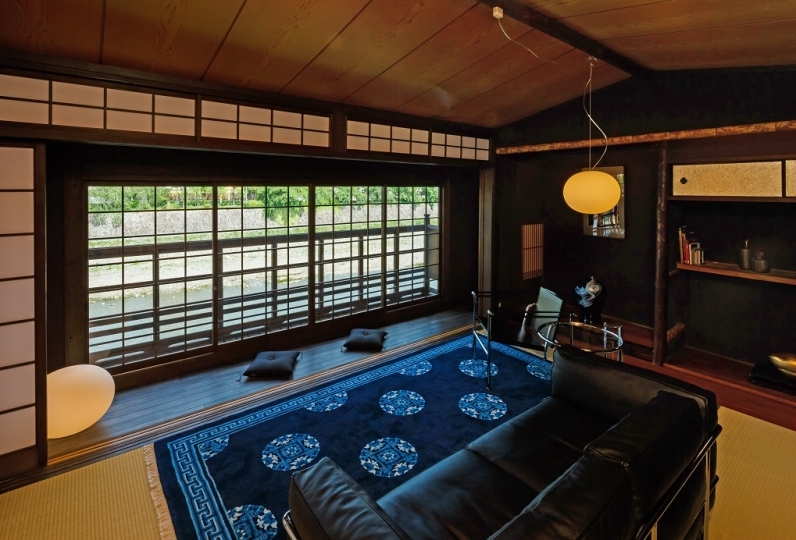 This is a stylish Kyoto town house where you can enjoy a time of your own. 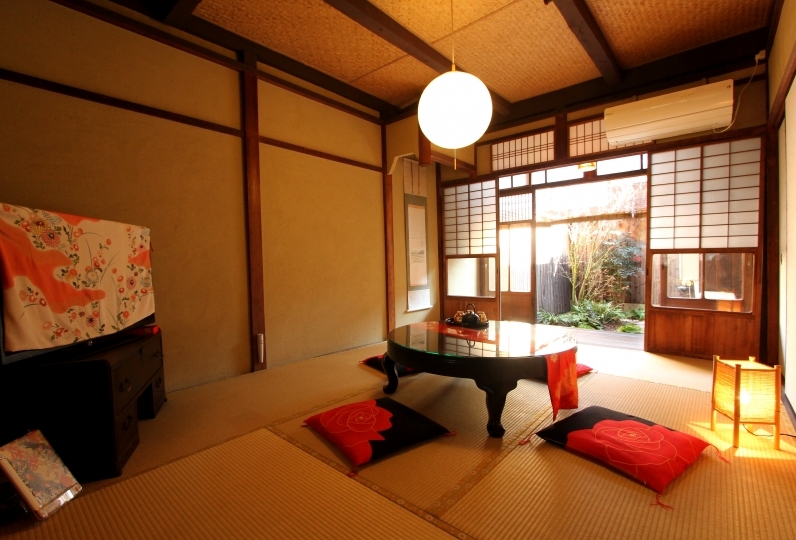 The inner garden and the shoji underneath the closet gives a feeling of depth to the room. 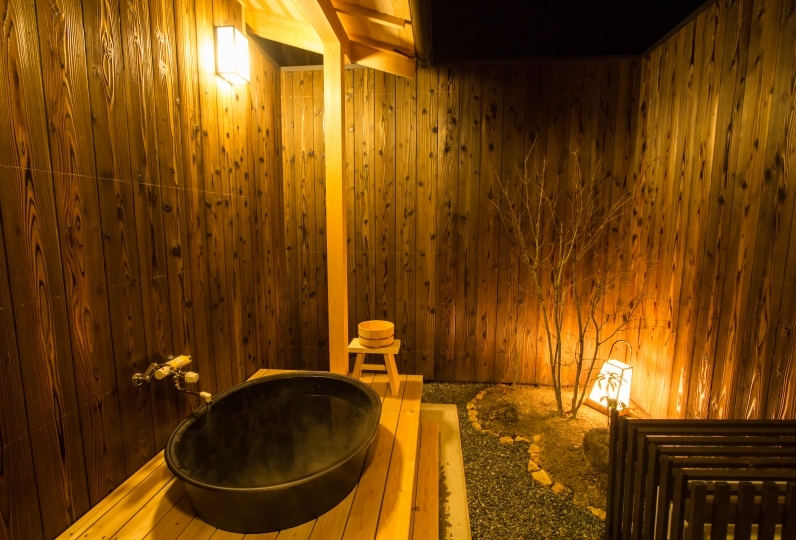 It is of perfect size where you can enjoy your private time. 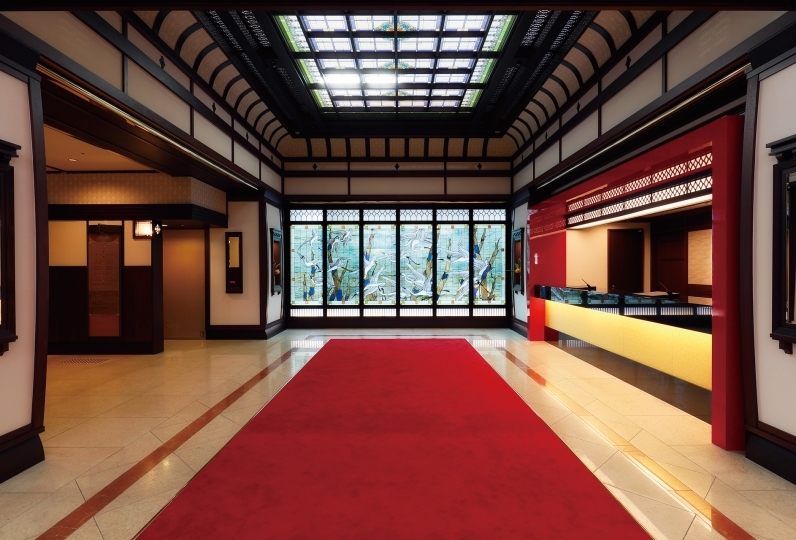 The hotel is located at a great location where you may go to major sight seeing spots from the nearby bus stop, making it convenient for both leisure and business. The kitchen is facilitated with an IH stove, a microwave and tableware, making cooking easy. 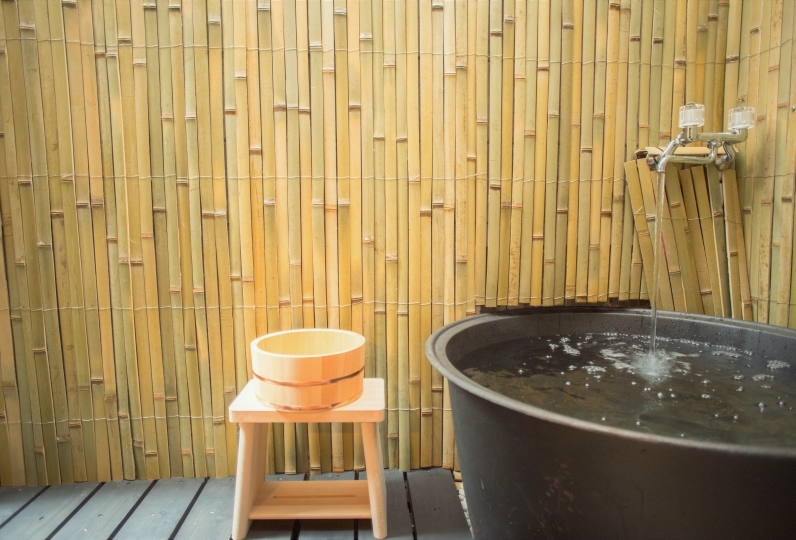 There is also a washing machine and a vacuum cleaner, removing your worries of long stays, and making your stay comfortable. 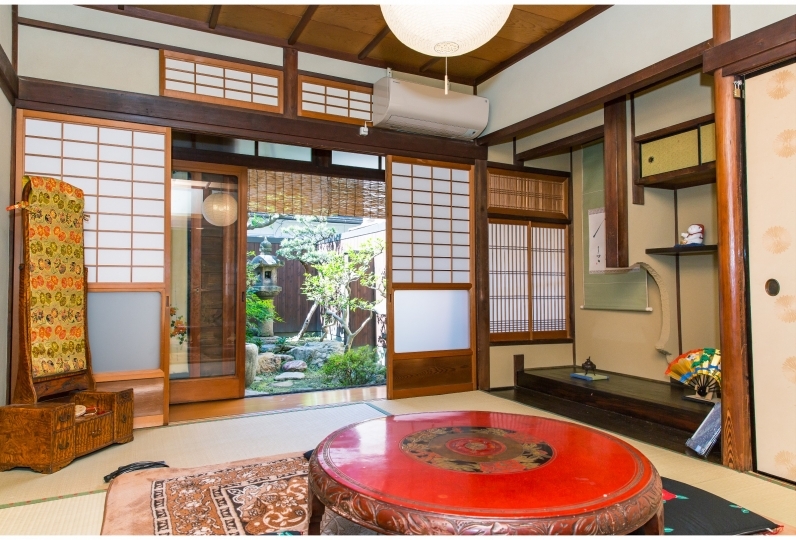 Please enjoy a Kyoto stay a the Kyoto town house. 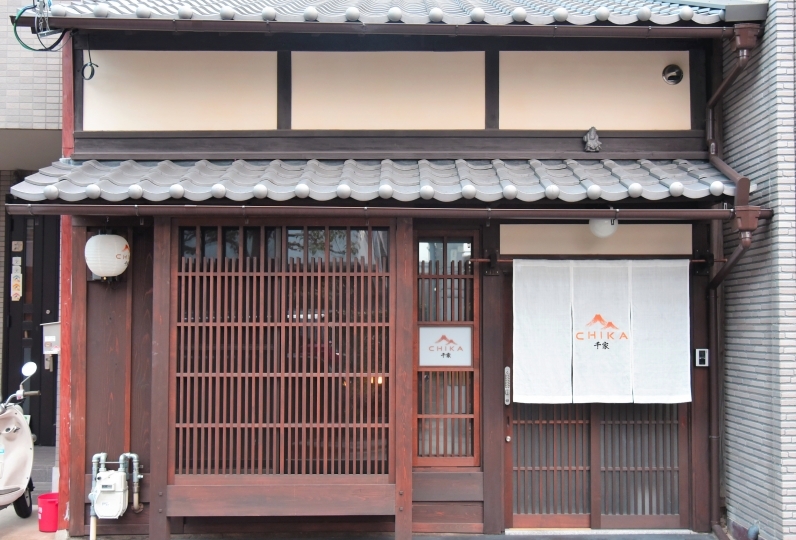 Overall, my friends and I like the bathroom very much, and the reception staff is very good. 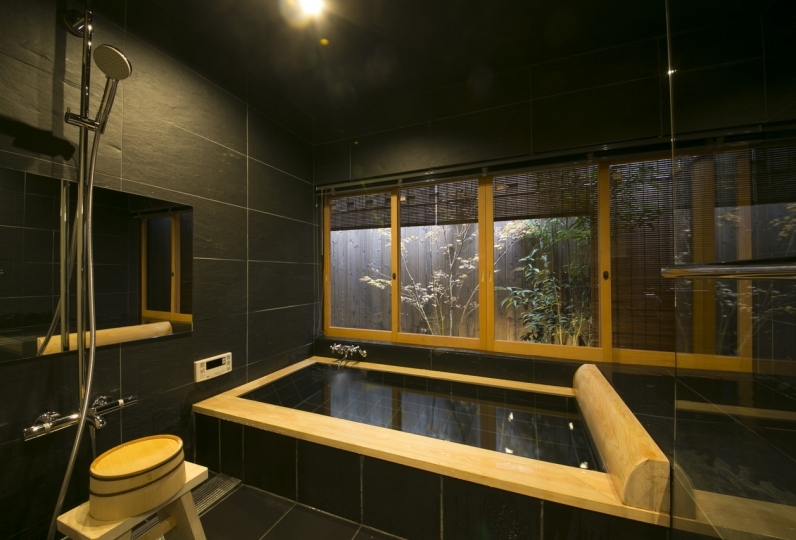 The house is relatively small, I think it is more suitable for 2 people, 3 people may be forced a little. Cleaning was sweet, something like pill was caught on the wall, hair was caught when spreading the mat of the mattress. What I felt unnoticed was that the socks were falling though I think it was a user's forgotten thing between the washing machine and the wall. It is at least salvation that the water surroundings were beautiful. 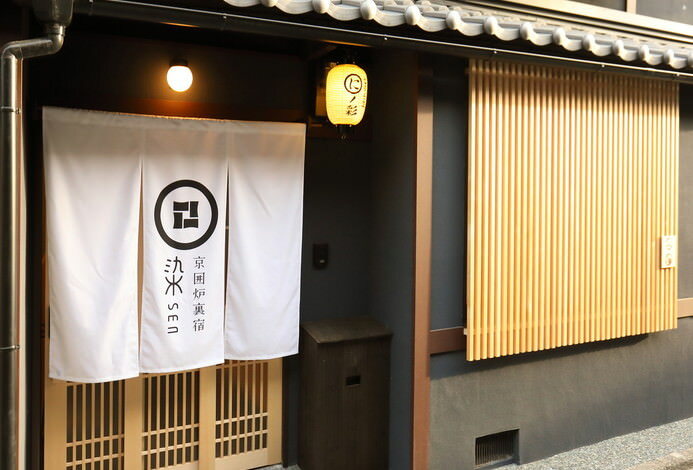 Also, I think that it is a problem of the town house structure, but since the noise of the next door sounds pretty well, I can not be like a charter even though I lend a single building. 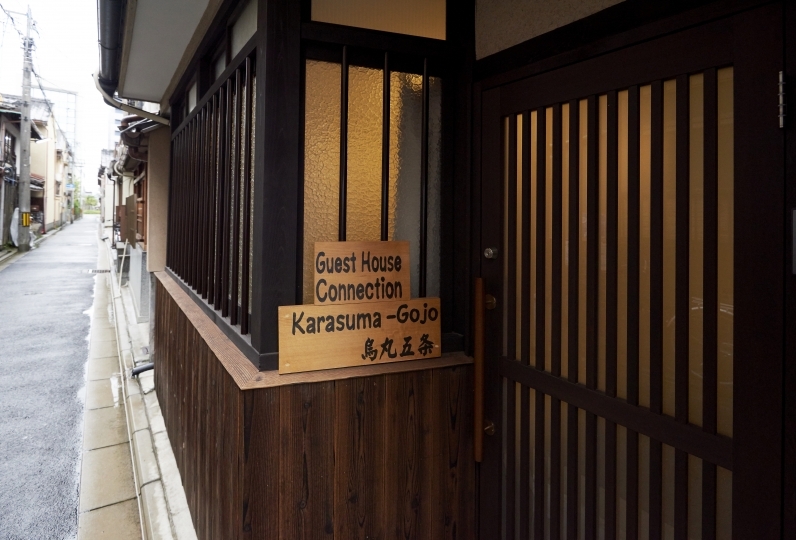 A good business hotel was enriched in Kyoto station so that I stayed in such a guest house type inn, so I thought that I should have chosen that. It was a good study. I never use it again.